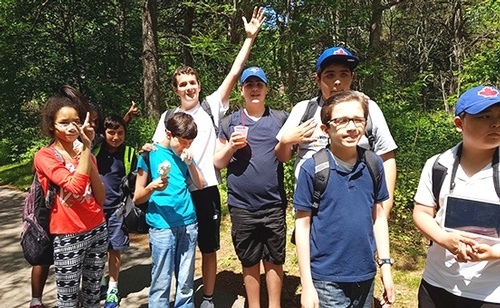 Education for those with special needs is continually evolving to become more inclusive and foster better overall development. 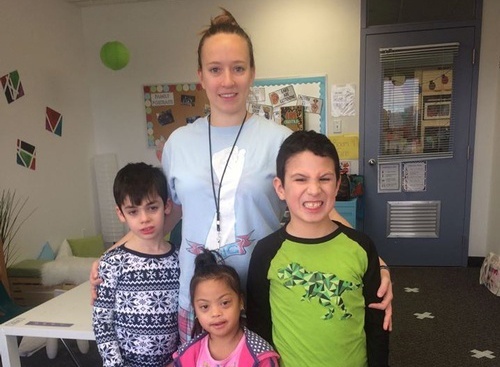 Over the years, special needs education has morphed into one of the most progressive systems of training people in academics, communication, social skills and functional daily living skills. Thanks for stopping by our blog. If you’re looking for more information about Bright Start Academy, you’ve come to the right place. 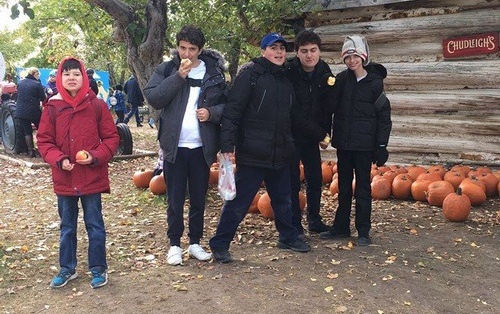 The Holidays mean fun times all around for our students! 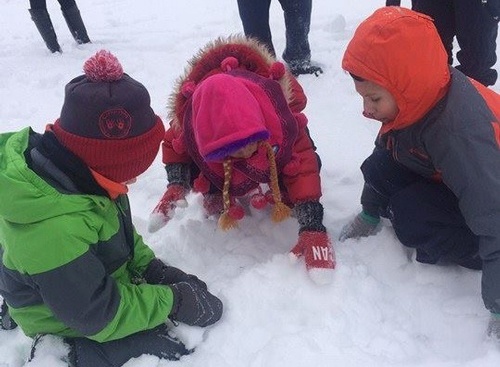 Everyone enjoys playing in the snow, making Holiday decorations and decorating our BSA Christmas tree! Because who doesn't want to wear their pajamas to school! 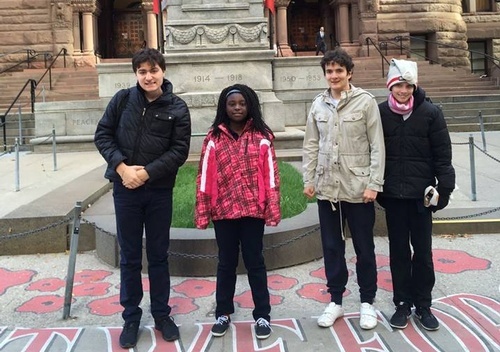 What a fun and comfy day for our students! 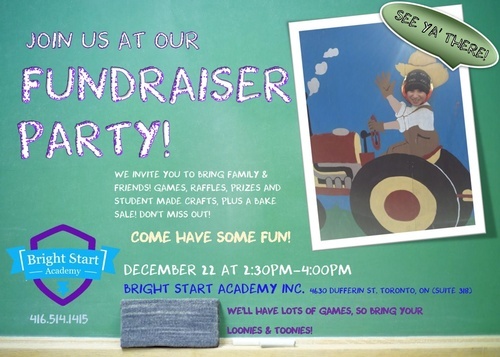 Bring your friends and family to Bright Start Academy for our Fundraiser Party! The O & N Business! Every Pizza Lunch Wednesday comes with tasty treats for sale, made by two of our very own students! 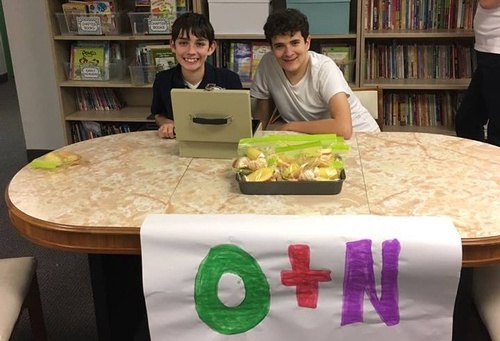 The O & N Business allows everyone in school to purchase a healthy snack! Way to go boys! 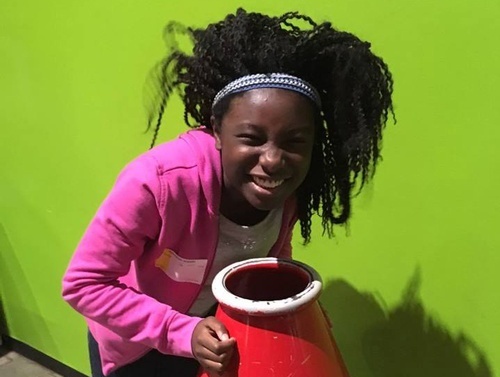 Our students always have a great time at the Ontario Science Center! Exploring energy, movement, the human body and more, this was one lesson plan based around the curriculum that sure made learning fun! 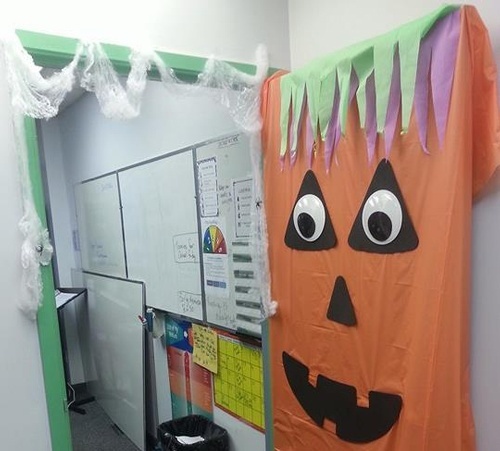 Bright Start Academy turned into a fun filled Halloween House this Halloween! 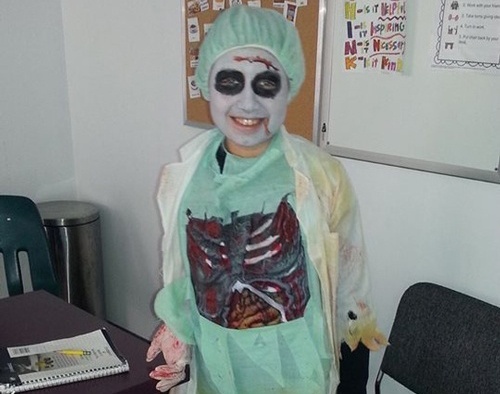 With spooky and fun halloween music playing our students enjoyed a full afternoon of fun and games! What a great day! Halloween Spirit is in full effect at BSA! The student's did a terrific job helping to decorate their classroom doors! The winner will be announced during our Halloween Party! Great job ghouls and goblins! 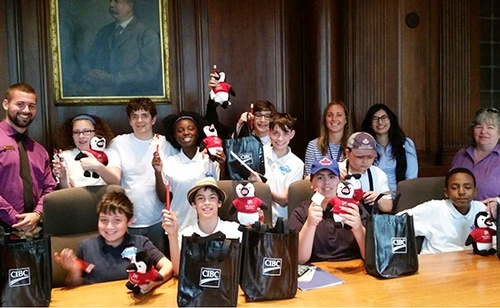 What better way to learn all about the TTC than to go to our favorite local library! Student's enjoy learning about how much money they need to get on the bus, where to sit and when to get off. 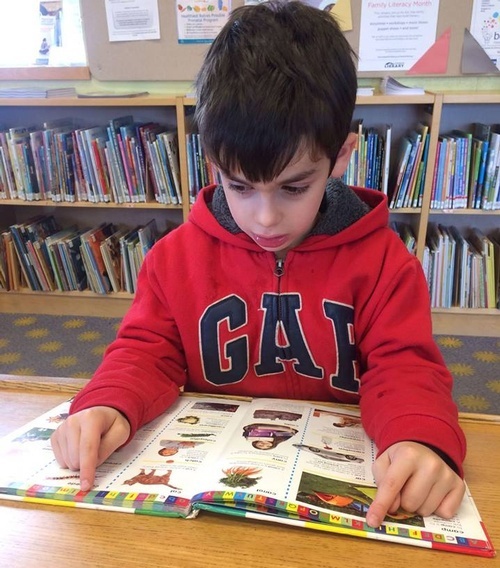 A fun trip to read up on some books makes for a great FUNctional lesson!